WATER HOOKUP INCLUDED! Great lot for a walk out basement in Star Valley Ranch. This lot has an elevated hill to build the home on and enjoy the abundance of wildlife. Trees in the back of lot buffer the road. About 60-70 miles south of Jackson Hole, the Tetons and Yellowstone National Park. 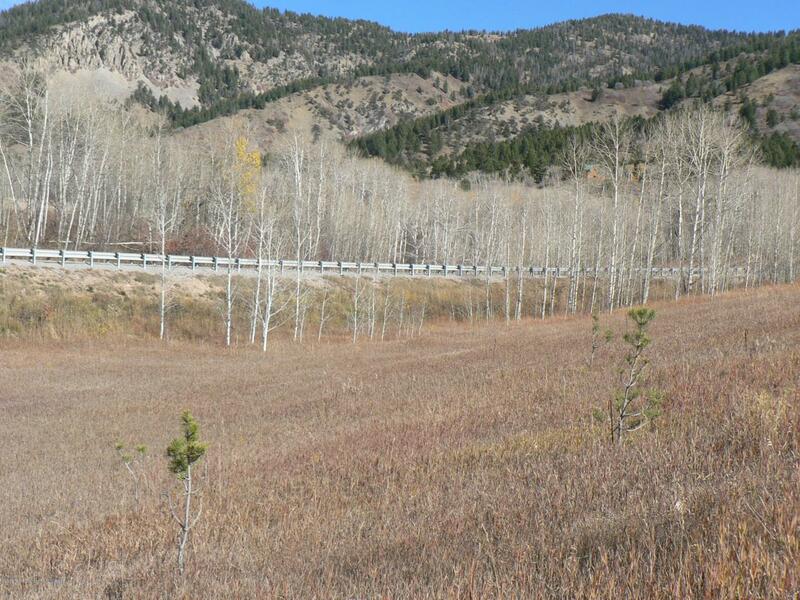 Close to Public land for fishing, hiking, snowmobiling, 4 wheeling, and cross country skiing. Plus golfing on 3 courses and all of the amenities that Star Valley Ranch provides, to include swimming and tennis. See plat map and CCRs under the documents tab.